Priced at US$41-45 (shipping included), the SADES SA-903 houses its own dedicated external sound card and provides sound drivers, to give users a powerful virtual 7.1 surround sound through the headset’s stereo speakers, enabling wearers to hear the action from all directions. It also has a vertically-retractable microphone, and an in-line audio controller included along the headset’s black-and-blue braided USB cord. And for those who want to look good while wearing these, the headset lights up when connected to a computer. The headset comes in two color combinations: black with red, and white with blue; and the overall design — from the headset itself to the cord — honestly looks gamer-chic and gives off an appealing tough image. The frame is made out of plastic that is light and acceptably durable, but it feels like it can break easily if not handled with care. And for flexibility, the headband offers nine levels of height adjustment — the smallest of which is still a little too large for my head but should fit on most other’s (considering how petite of a person I am). The padding makes the headset incredibly comfortable to wear and causes no pain whatsoever even after hours of gameplay. Unfortunately, the instruction manual provided only comes in Chinese with several pictures for demonstration, but after searching online, I found an English version on the SADES website (Click “Operation manual of gaming headset” on the left side). Installing the drivers is straightforward: plug the headset in first, run the installation from the CD and simply follow the steps from there. Thankfully, the installer was in English and so was the software itself — which includes input/output control, a mixer, equalizer control and a few voice morph settings. As far as sound goes, after testing the headset for almost a week, I’ve got to say that I’m dazzled by how great the sound is considering the price-tag. The strong bass and low-mids paired with the virtual surround sound are perfect for gaming. You can hear and feel the rumble of an explosion, and when bullets are fired you can tell from which general direction they are coming from. The positioning is not completely exact but it does give a better sense of space in-game. For music, however, if you’re looking for overall clarity in what you hear, the SA-903 is not for you. A lot of the vocals in my music became overpowered by bassy instruments. Fixing the equalizer settings couldn’t do much either. For the price, the sound is great for gaming but if you want something that’s both good for games and a variety of music, it’d be better to look for headphones elsewhere as the SA-903 is only particularly good for bass-heavy tracks. But if you’re not too picky about having better instrumental and vocal details in music, and are content in hearing strong beats, this should not be a problem. If you you’re on a budget and need a good microphone paired with a decent pair of headphones though, the SADES SA-903 should is a strong competitor to other headsets out there. The microphone is surprisingly very clear. The quality is as close as you can get to an expensive audio interface plus microphone setup at at least a quarter of the price. The volume is a little soft, so you’ll need to speak up a bit because the microphone can’t be pushed towards your mouth. But this isn’t too big of an issue since the volume level is enough to be heard and it doesn’t pick up too much background noise in a fairly quiet environment. Although microphone boost is available in the SADES software, I wouldn’t recommend using it because the noise does get louder and as a result. (I’ve uploaded a microphone test video on YouTube if you’re interested in hearing what it sounds like). 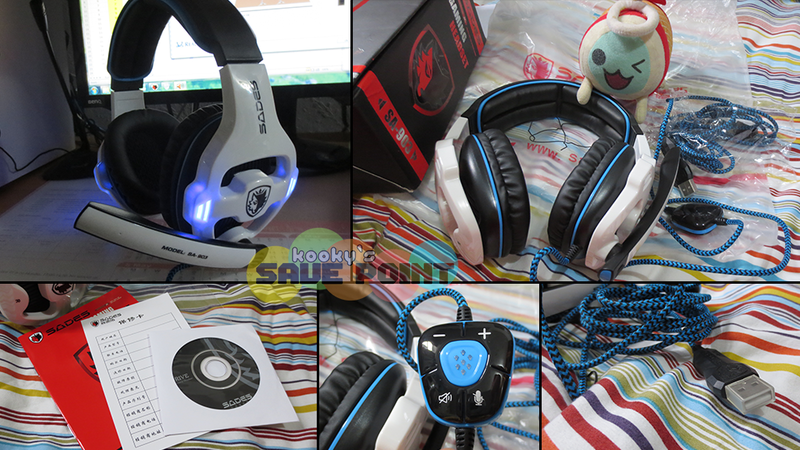 Overall, the SADES SA-903 Stereo 7.1 Sound Effect USB Gaming Headset is a superb choice for those on a budget. At such an affordable price, flaws are inevitable but while the SA-903 isn’t perfect, it certainly had far fewer problems than I would expect from one of the cheaper headsets available in the market. 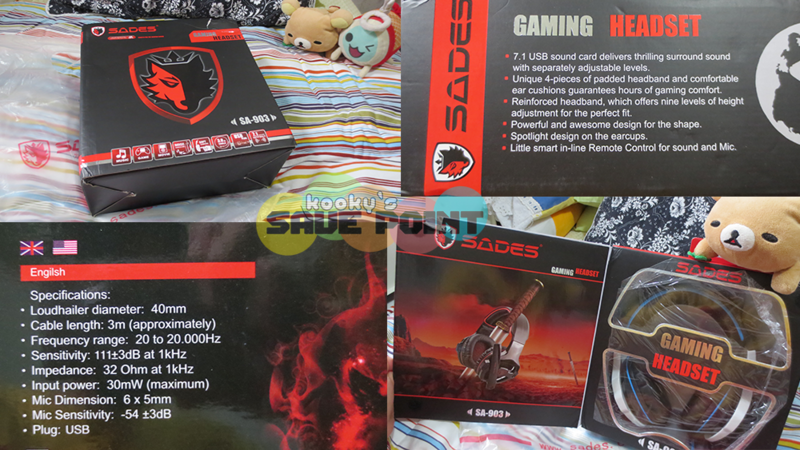 Although SADES is a relatively new competitor in the gaming audio industry, they certainly are able to show that a premium price isn’t required for high-quality sound. That said, SADES should be a brand everyone should be looking out for. If you liked this piece, be sure to check out my review of the SADES Skynet (SA-909) 7.1 Virtual Surround Sound Headset with Glittering Lights! Stuff like this makes PC gaming all the more attractive. Decent headphones for us console gamers usually aren’t this cheap. Thanks for highlighting these. I’ll be sure to remember them if I make the PC jump this year! That’s what I really love about PCs. There are so many options for hardware, software and other accessories that you can build a setup that’s completely your own and at whatever price range your budget demands. No problem! If you’re interested in hearing what it looks like, you can check out my video here: https://www.youtube.com/watch?v=b46w-AW7-N4. I dont know if you will know a way to solve this problem i am having with my headset. it is the same one as this blog. When i plugged it into the usb port it seemed all good, lights turned on etc… but when i went to use the disk the computer said to plug in the headphones. Baffled by this I unplugged and plugged it back in, and after that failed tried all the ports. I have realized the computer sees the headset as a PnP sound Device not the name specified for the download. Do you know of a way to attempt to fix this? Thanks for the review! I just wanna make sure – you said there were some problems listening to music, do those problems also affect in-game soundtracks? I’m considering buying this headset and it looks pretty good. Do you by any chance play Dark Souls 2 or Borderlands 2? Nice review, I have been checking into these for a bit now, but I really don’t want another cheap pair of headphones, lol. I’ve already went through about 3 or 4 since my Razer Carcharias headset that I owned, loved them (dog chewed them up), but they don’t make it like they used too. So I’m on the hunt for something new, but not super expensive and you’re really making me contemplate on buying these. I’m about 90% sure of purchasing them, I just don’t want to be let down (again). About your update on this headset, I bet it’s just a loose wire. If you could take it apart with ease (screws? ), then you might be able to fix it, since it sounds to me like a wiring malfunction. Which quite possibly could just mean that they didn’t manufacture with the utmost care. I’ve thought about opening it up, but it doesn’t seem like it can be opened without breaking anything else. So that may be something to consider as well. There don’t seem to be any screws at all on the outside. Hello. Sorry if this seems like the wrong place to ask, but I’ve been having problems with my headset. Because of your well written review, I decided to order a SADES headset. When I use the installation disc, it says “Please plug in your SADES headset.” I tried plugging it in all three slots, but it never recognizes it. I’ve tried looking up help, but I can’t seem to help. Hi! Nice review. I’m waiting for those headphones. I’m from Ecuador. I’m happy to know a woman Who loves playing games. I hope one day we can play online. Keep going like this! I will probably upload videos playing games. Take care! I have this Sades, but i dont have Disk drive, can i download it? this headphone costs 113$ in Brazil. Do you know were i can download the driver for the SA-903 because my cd broke. can sades sa 903 work on macbook? 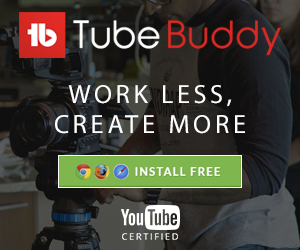 Does this work on ubuntu os any linux distribution? hey i bought ones last week but i cant find the software so you mind upload it to some host? Any chance you could upload your driver CD? Since this isnt a legit sades version, and thus wont supply the divers on their site. hi!!!!!!!! the website is down 😦 for the drivers! can u send me a mirror link if you still have the drivers somewhere! I just bought a headset Sa-903 and I installed the drivers that came along on a CD but ni matter whst I do no sound goes into the microphobe. The sound in the ears is there but making a skype call or whatever doesnt work. It’s like microphone is not there. Did you have any issues with this?